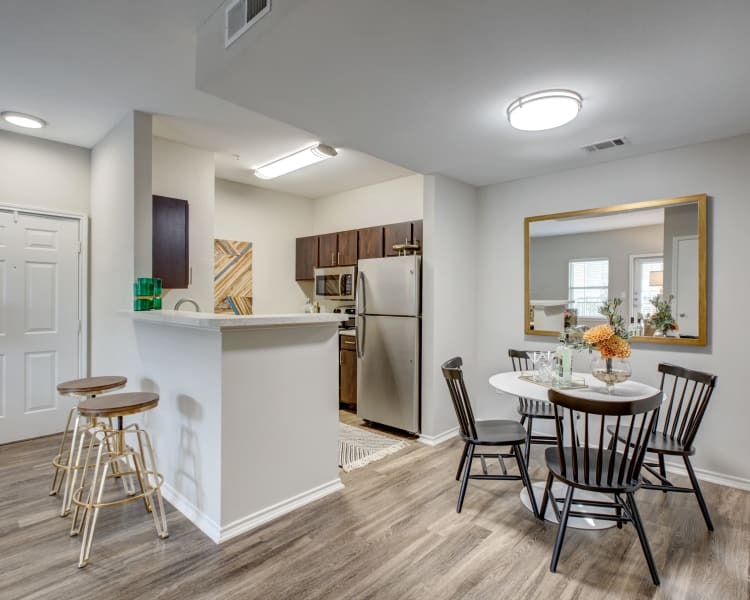 Wake up to a home you love with our one, two, and three bedrooms apartments at Arya Grove. 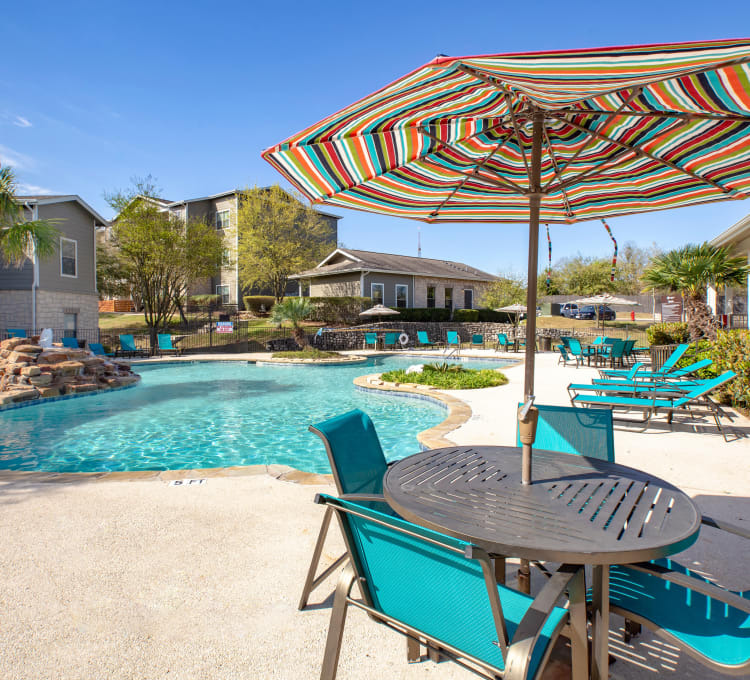 Your new home in Universal City, TX, is equipped with all the modern luxuries to match your suburban lifestyle. The wood-style floors and high ceilings give your space inherent style, while a dishwasher saves you time and energy. You will enjoy a private patio or balcony for fresh air and walk-in closets for extra storage space. High-speed internet access makes it easy to stream all your favorite shows. Laundry day is a breeze with washer and dryer connections in each home. Select homes even feature washers and dryers. Convenience and style converge at Arya Grove. When you choose an apartment at Arya Grove, you also inherit a great community. Take your dog for walks to the onsite dog park to play with other dogs or get a morning workout in at the onsite fitness center. Head to the business center when you are looking for a quiet place to work, and then reward yourself with some sunshine beside the refreshing swimming pool. There is a laundry facility for residents to use and a recycling center to encourage environmental sustainability. Onsite management and online rental payments mean no headaches and more convenient living. 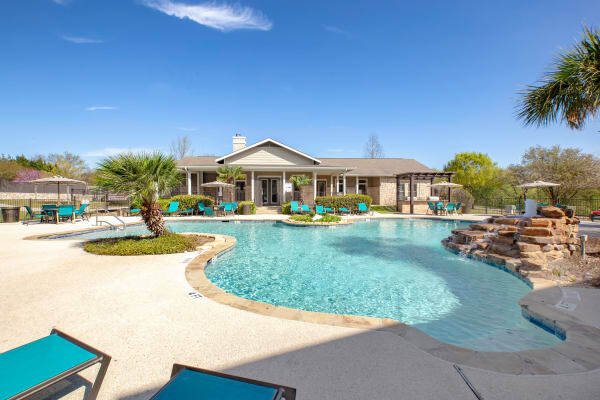 Contact our local staff today to schedule a personalized tour of Arya Grove to see the exciting life that awaits you.